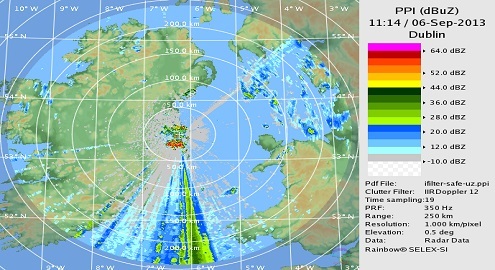 Radio-frequencies represent scarce and key resources used by meteorological communities to measure and collect the observation data upon which analyses and predictions, including warnings, are based or processed and to disseminate this information to governments, policy makers, disaster management organisations, commercial interests and the general public. On a more general basis, the utmost importance of radio-frequencies for all Earth Observation activities, e.g. Copernicus, is also to be stressed, in particular with regard to the global warming and climate change activities. The corresponding systems and applications require reliable access to radio-frequencies ranging from few kHz to several hundred GHz and make use of a large variety of radio technologies such as radiocommunication (e.g. for radiosondes or satellites), radars (precipitation and windprofilers) and radio-based detection (e.g. 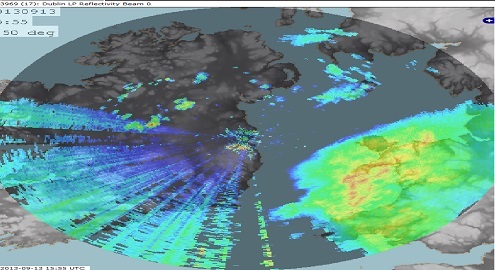 passive satellite remote sensing or lightning detection). It should be understood that these radio-frequency applications are inter-related and help to comprise a global meteorological system and that the lack of any of this system’s radio components, whether related to observation or to data dissemination, can put the whole meteorological process at risk. 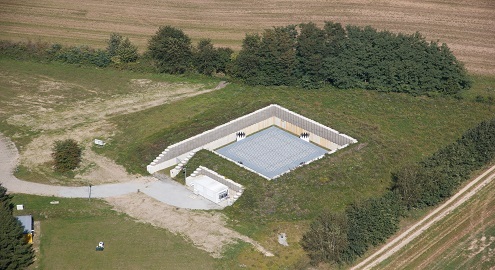 Even though satellite passive remote sensing is the most sensitive application due to measurements being performed at very low power levels and a limited choice of possible frequencies, other meteorological systems such as meteorological radars or radiosondes are also susceptible to interference and can be perturbed by different radio sources. The development of new, mass-market and added-value radio applications is putting increasing pressure on the frequency bands used for meteorological purposes. The sharing of the spectrum with other radio applications is a potential source of difficulties which hence requires constant attention from the users. 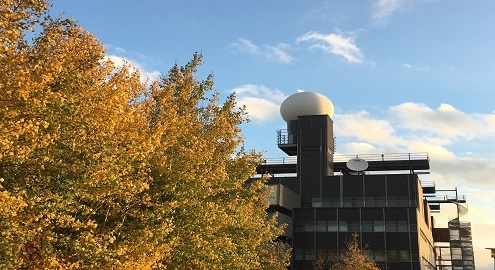 The EUMETNET members have therefore decided to coordinate their activities in favour of the protection of the radio-frequencies they use collectively, encompassing participation and contribution to the multiple international bodies in charge of frequency management in order to defend the views of the meteorological community. – Representation of EUMETNET in the World Meteorological Organisation (WMO) Steering Group on Radio-Frequency Coordination (SG-RFC), in particular in the view of ensuring relevant representation of EUMETNET positions in ITU-R. The frequency management process is of long-term and never-ending nature and requires EUMETNET consistent actions, in particular in the field of WRCs preparation. Acknowledging the increasing pressure of active services, mainly telecommunications, represented by a number of powerful lobbies (e.g IMT, 5G or RLAN), on the frequency bands used by the meteorological community, actions from EUMETNET members through their National Radiocommunication Administration (NRA) are mandatory. These actions are aimed at facilitating and improving the EUMETFREQ actions in frequency management meetings and decision process, allowing a better understanding of EUMETNET concerns and larger support to EUMETNET/WMO positions. The EUMETFREQ Programme is handled directly within the EUMETNET Secretariat and managed by the EUMETNET Frequency Manager, Mr Philippe TRISTANT. The main tool of the programme lies in the EUMETFREQ email forum within which activities are coordinated and reported among EUMETNET members, including representatives of the OPERA, E-PROFILE and EUMETRep programmes as well as representatives of various organisations sharing interests and concerns on radio-frequency issues linked to meteorological and environmental related applications (e.g. EUMETSAT, ESA, ECMWF, CNES, DLR and experts from industry). Dedicated EUMETFREQ meetings are also organised about every 18 months.